Rize is one of the leading WordPress development company with strong expertise in developing corporate websites, content rich social networking sites, portals, interactive news, digital media and publishing web sites for the small and medium enterprise . Team of 25 developers in the Content Management System division. Strong technical expertise working on custom components . Strong project delivery experience handling 500+ WordPress projects for clients globally. Well versed in handling diverse open source tools and frameworks . Has repository of reusable, custom components and tools for rapid application deployment. Proven success with repeat business from long standing customers for complete application development and maintenance. Most popular open source CMS. Best used for building corporate websites, interactive news, blogs and publishing websites. 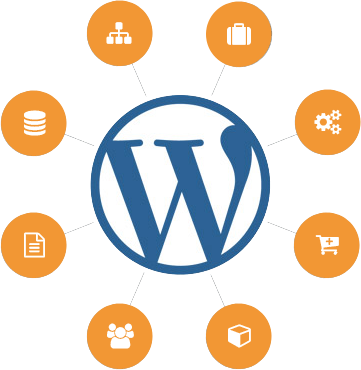 As WordPress experts, we combine our knowledge and experience of working on web application and mobile apps development projects to create custom components incorporating the best practices in design and development . And more than anything, the experience you can trust.